The Granite State is a rock solid choice for small business. The ninth state has no personal income tax, sales tax or estate tax to entice entrepreneurs looking for a good place to establish their business. It also boasts close proximity to larger markets in New England, such as Boston, which increases its business appeal. 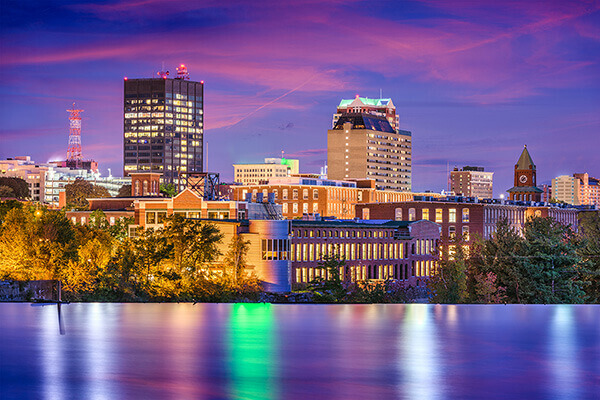 You can learn more about business in New Hampshire here. Forbes averages New Hampshire's unemployment rate as 4.2% over the last five years, making it the fourth best in the U.S.
WalletHub places New Hampshire as 12th on its list of 2018’s Most & Least Innovative States. Today, the construction industry is booming. And where there is construction, there’s debris. One of the fastest growing segments of the construction industry is waste removal. Learn more today!